What's really wonderful about herbal extracts is not just that they're natural, but that they can have so many different uses. 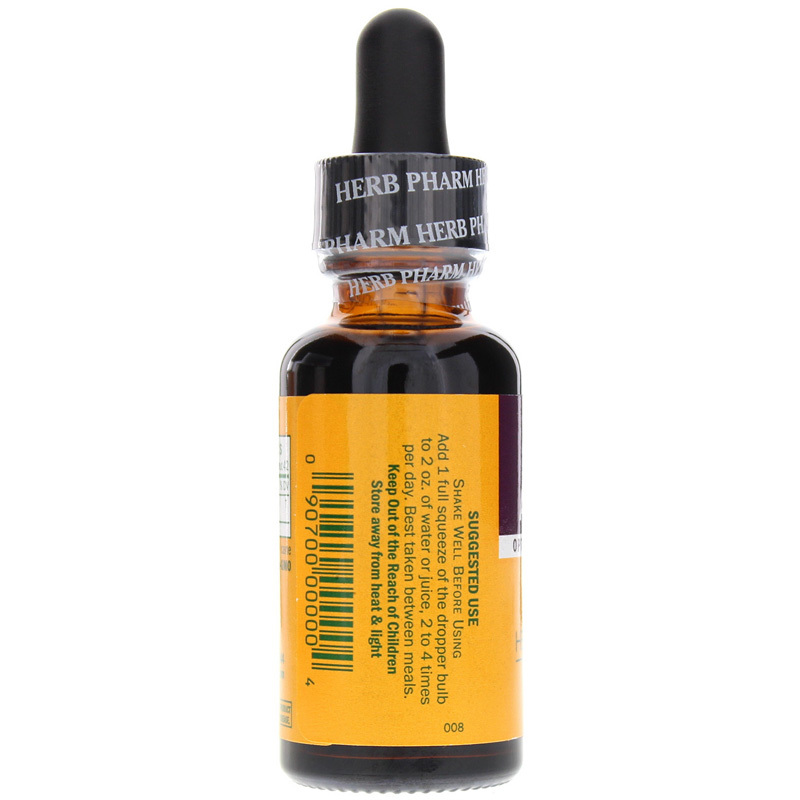 Men and women with a variety of health needs may benefit from the natural support of alfalfa extract, and Herb Pharm offers this herb in a high-quality extract. A natural source of micronutrients including vitamin K and a variety of B vitamins, alfalfa extract may support overall health by providing the body with small doses of essential vitamins. More specifically, it may provide support for helping to maintain already normal cholesterol and blood sugar levels. Women may find it particularly beneficial for hormone balancing support, or as a way to support breast milk production, possibly helping to provide vitamin K to their infant. 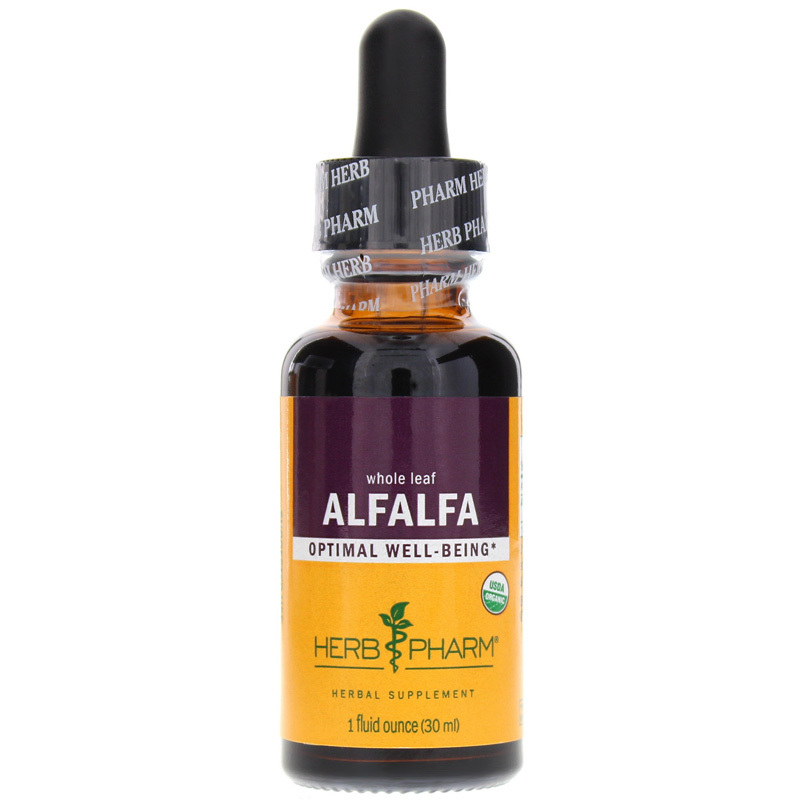 Herb Pharm's Alfalfa Extract is prepared from the whole leaves of Medicago salvia plants that have been Certified Organically grown. To assure optimal extraction of alfalfa's bioactive compounds, the plant is harvested before flowing and carefully shade-dried. Choose a carefully extracted alfalfa extract. 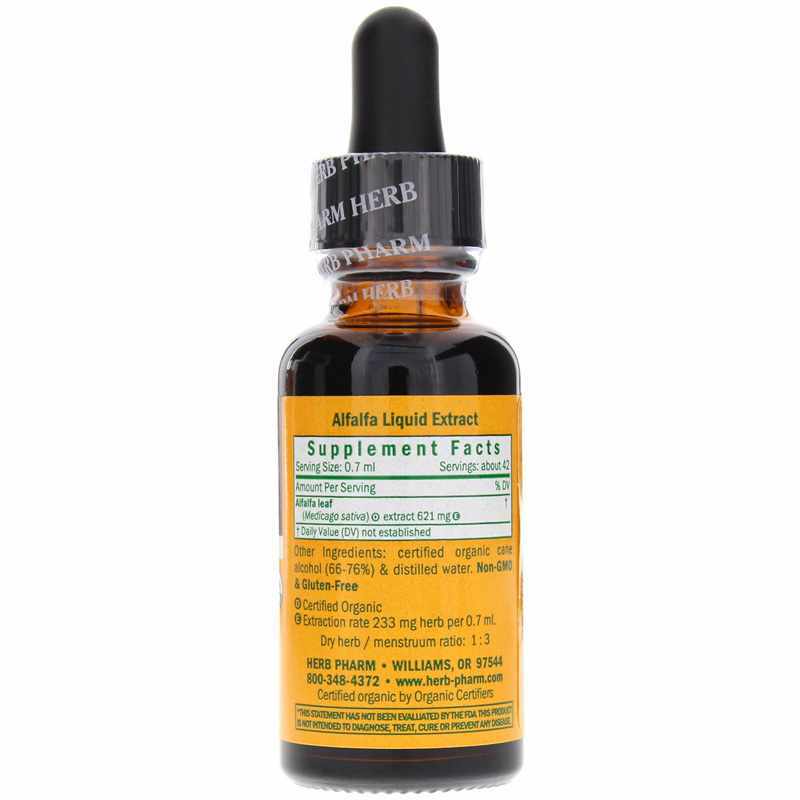 Order Alfalfa Extract from Herb Pharm. Adults: Shake Well Before Using. Add 1 full squeeze of the dropper bulb to 2 oz. of water or juice, two to four times per day. Best taken between meals.